Capacity: 100 TO 500 KGS. PER HOUR. 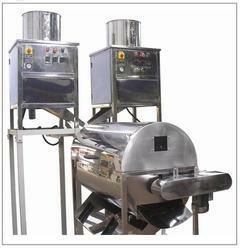 - Onion Peeling machine is used to peel out skin from onion. 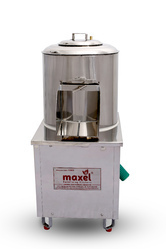 With the constant support of our expert team, we are engaged in offering a huge assortment of Potato Peeler. Our peelers find their usefulness in removing the potato skin in minimum time with least effort. We use high quality steel to manufacture these potato peelers which ensure better durability. This is an exact creation of technology to run these without any usage of pulley belts etc.